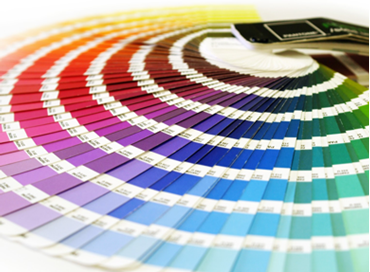 Do as more than 5500 companies, get your tools of color, trend and inspiration for product development, assortment strategy and communication from us. We work daily since 1982 to ensure that our range contains the world's top products at the best price - Welcome! 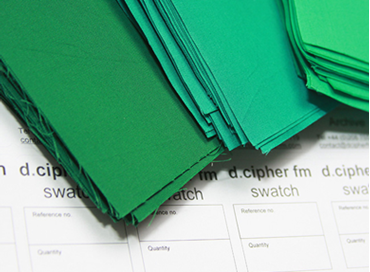 Do not forget to choose your Currency for accurate prices, on the webshops header. 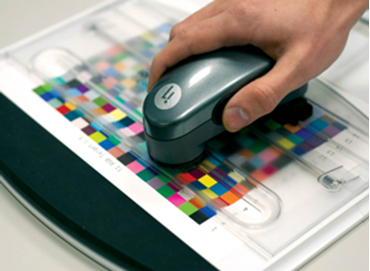 21th May in COPENHAGEN 10:30 ColourHouse Pop-Up store - trend books/demo trend online-service/coloursystem/designmagazine/graphic books 11:45 Lunch 12:30-17.00 Seminars incl coffee break 17:00 Pop-Up store and event closes for the day Location: Skt Petri, Krystalgade 22, København Seminar in English. Registration is binding, however you are able to change name and send a colleague. Limited number of seats. 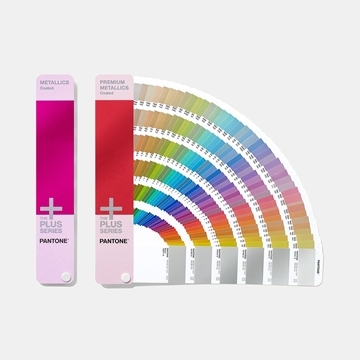 22 maj GOTHENBURG 10:30 ColourHouse Pop-Up store - trend books/demo trend online-service/coloursystem/designmagazine/graphic books 11:30 Lunch 12:30-17.00 Seminars incl coffee break 17:00 Pop-Up store and event closes for the day Location: Elit Park Avenue Hotel, Kungsportsavenyn 36-38, Göteborg Seminar in English. Registration is binding, however you are able to change name and send a colleague. Limited number of seats. 23 maj STOCKHOLM 10:30 ColourHouse Pop-Up store - trend books/demo trend online-service/coloursystem/designmagazine/graphic books 11:30 Lunch 12:30-17.00 Seminars incl coffee break 17:00 Pop-Up store and event closes for the day Location: Nalen, Regeringsgatan 74, Stockholm Seminar in English. Registration is binding, however you are able to change name and send a colleague. Limited number of seats. 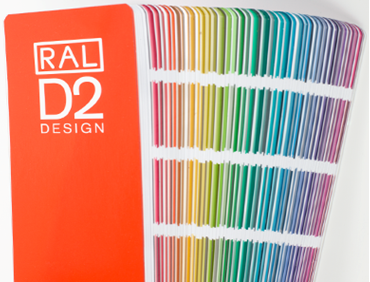 SPECIAL PRICE as far as stock lasts - The METALLICS Coated guide features an expansive palette of 301 exquisite metallic colors that add luminescence and elegance to projects that call for a refined look. 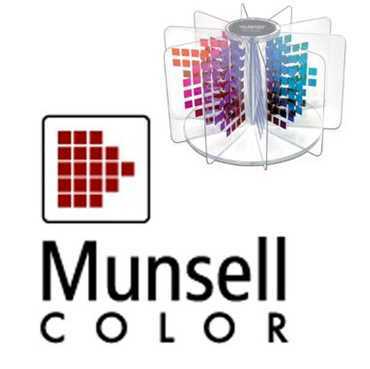 SPECIAL PRICE as far as stock lasts - Two portable, handheld fan decks with spot colors and their corresponding ink formulations. 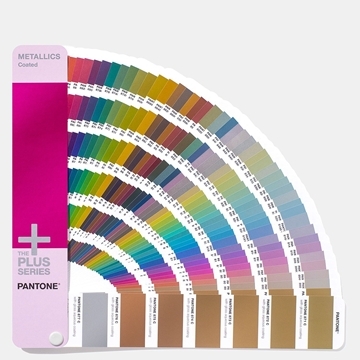 The Metallic Guide Set includes Pantone Metallics and Premium Metallics guides with over 600 colours. Use this set for branding, packaging, marketing materials, and signage when distinctive, high-quality and luxurious design details are required. Start a subscription today and get two issue extra for free! 4 issues/year. 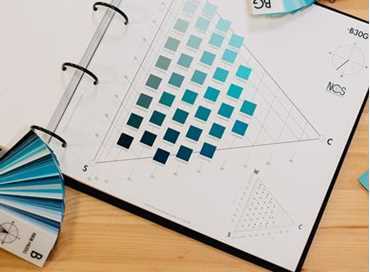 Extensive trend information for the whole textile and fashion market, published in the run-up to the fabric and yarn fairs, with special focus on Young women's wear, street fashion, designer collections, trade fair reports, colour and styling trends including fabrics and print designs. 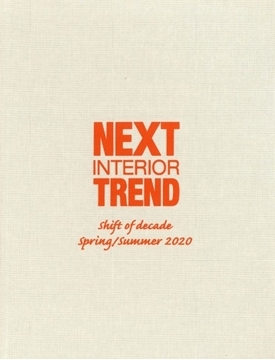 Trends in the new decade, Spring 2020, are you ready? If pink was the new black, watch out for yellow, genderless, ageless, bright even in the dark, Summer 18 will become the Summer we remember as yellow, with or without sunshine!